Gary Wolfram, an economics and public policy professor at Hillsdale College, wrote an opinion piece for Fox News warning about tuition-free college. In his first paragraph, he quotes the world renowned Austrian economist Ludwig von Mises. “Government action often produces unintended consequences that result in problems greater than the ones the actions were meant to solve.” This is very true. For example, President Lyndon Baines Johnson started the “war on poverty” which increased poverty rather than diminish it. More than 13 million college graduates hold jobs that don’t require a college education. Colleges would increase tuition knowing the government would pay for it. Colleges would have major problems paying for additional classrooms, buildings, dorms, services, faculty, etc. College expenses would increase and need to be covered by student fees while the government just paid the tuition. Only about 1/3 of the students would graduate from tuition-free colleges. Taxpayers would fund the tuition costs for unqualified students who would not graduate. A salary increase resulting from a college degree would depend upon how significant a major is to a job. The City College of New York tried a tuition-free situation in the early 1970’s. They discontinued it because they doubled the debt of New York City. CCNY college graduation rates fell to 38%. Costs went up, revenues came down. It was unsustainable. This low graduation rate is supported by statistics from the National Digest of Education Statistics. According to their survey, four-year institutions with open enrollment graduated only 32% of their students over a six year period today. 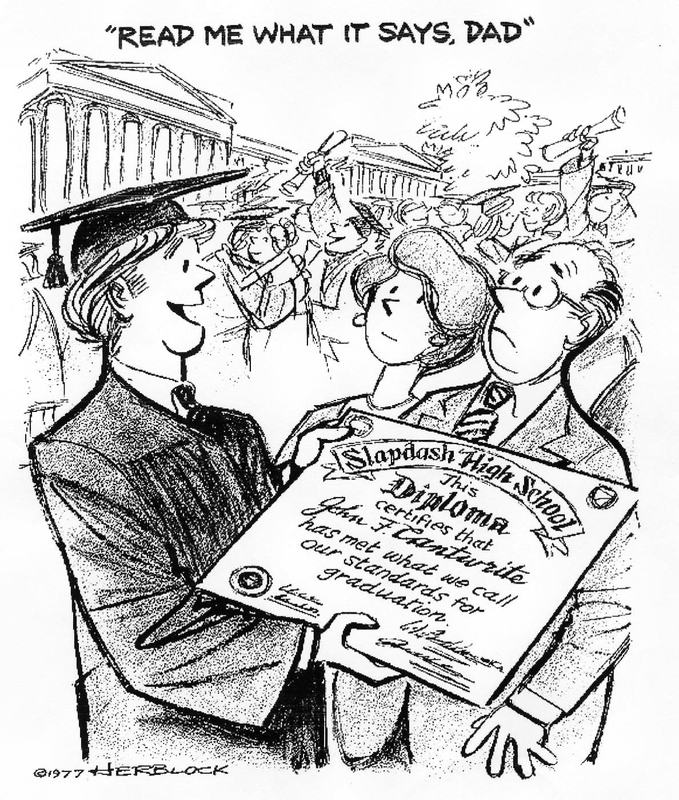 For whatever reason, the graduates took more than four years to earn their degrees. Today’s job market has shifted. There is a demand for skilled labor. There are over 400,000 jobs waiting to be filled. In the Dakotas, there are skilled laborers earning six figures. There are many college degrees that have no relevance to the work world. Social justice is an example. In addition, a college degree doesn’t mean you are knowledgeable or literate. 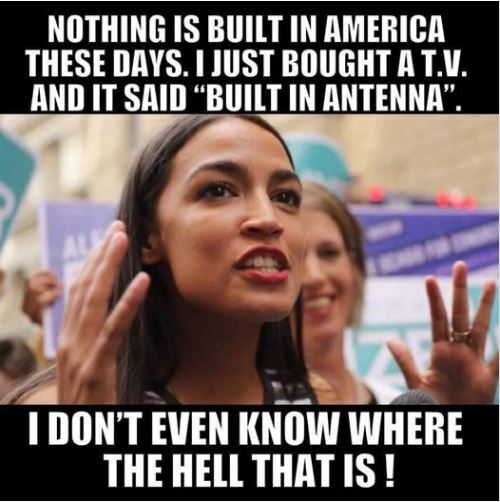 A prime example is AOC, Alexandria Ocasio-Cortez. She claims she has a degree in economics. Yet she could not obtain a position in the financial realm. Instead, she was a bartender. Yet people follow her insane ideas as if she is Leonardo di Vinci of the 21st century. Tuition-free colleges is an absurd but attractive idea. Only the gullible and ignorant accept it. The Democrat Party has a new identity. 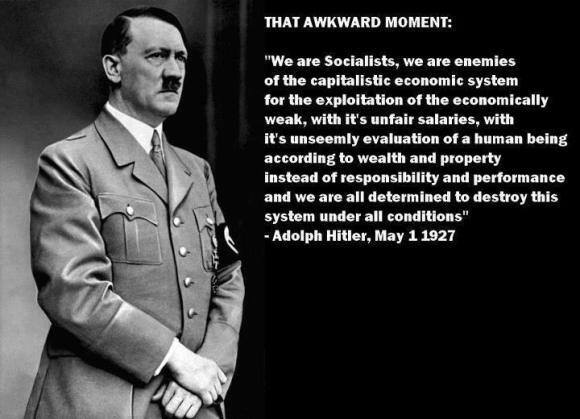 It is swinging so far to the left that people now claim to be Democrat Socialist. What is not being looked at are the people who elect Socialist Bernie Sanders and Alexandria Ocasio- Cortez. Who are these voters? Bernie Sanders never called himself a Democrat until he decided to run for the Presidency. The Democrats embraced him despite the fact that he classified himself as a Socialist before and after the 2016 election. Democrats wanted him to vote with them against the Republicans. Now they have a problem because he along with AOC has seduced many other Democrats to embrace their socialistic ideals. The Svengali of Vermont was radical in his youth. According to people who knew him in his home state, Sanders was a failure at every job he attempted. 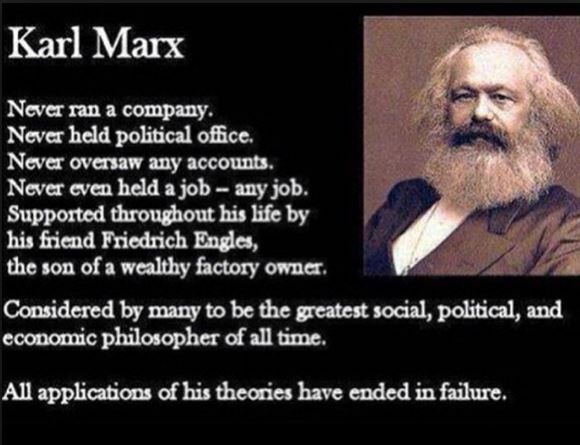 He was a radical and had pro-Communist views when he ran for office. There is a taped video interview where he praises Fidel Castro, Daniel Ortega and other Communist leaders in South America. In the interview he openly praised Communism. Yet people elected him to Congress. Did they repeatedly elect him to Congress out of ignorance or denial? Are his Vermont and US supporters anti-American? Are they ignorant about the consequences of Socialism? Are they easily led down the path of “cultural Marxism”? Don’t they realize that Socialism is the path to Communism? You do have to wander about their mental ability to see why he is the radical angry man of politics. Then there is Alexandria Ocasio-Cortez. She was a bartender. A bartender! She has brought stupidity to a new lower level. Cortez has been welcomed into the Democrat Party despite the fact that she also declares herself to be a Socialist. The same questions listed above for Bernie Sanders must be asked of the voters who elected her to office. She has dominated, subjugated and exploited the ignorance of the “give me” public along with the morons in the Democrat Party. Do the voters who put her into office have any sense of how costly her ideas are for all Americans? 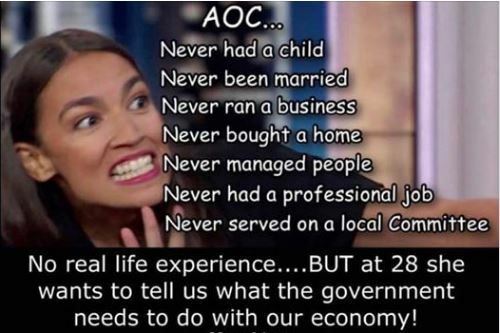 Do the voters who elected her to Congress realize their votes put into a office a brainless individual who throws out ideas without any consideration of the negative impact they would have? Or are they as brainless as she is? She has predicted a doomsday in twelve years if we don’t go 100% green. This has become for some teachers the new boogy tale to scare the innocent children in their classes. Telling children they will die in twelve years when the world will come to an end is indoctrination. It is an abuse of a teacher’s role in a class. He/she should be teaching he the subject matter not using their class as a political podium. He further stated she was “just a garden-variety hypocrite”. She was a hypocrite because rather than use the subway near her campaign office, she used the gas-guzzling Uber service during her 2018 campaign. Patrick Moore summed it up in one brilliant remark, “And you have ZERO expertise at any of the things you pretend to know.” He is correct. 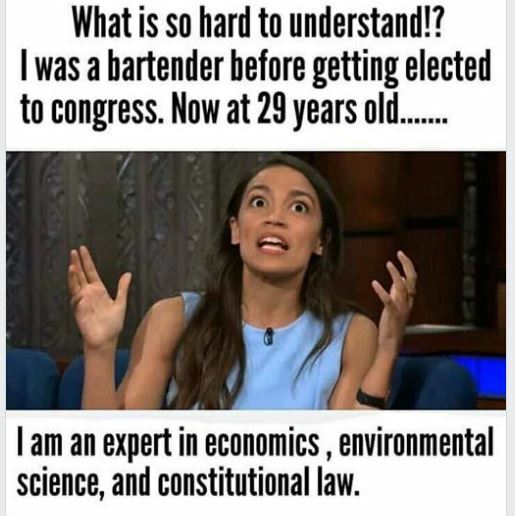 She has no expertise in anything other than mixing drinks. Bernie Sanders equally has no expertise in the things he advocates. So we must return to the questions about the people who vote in these radicals. As a friend from Wisconsin recently said, “Don’t those voters use common sense?” Obviously NO! They are attracted by the siren song of free benefits without realizing they will pay for it through higher taxes. By Marshall Kamena, Mayor of Livermore, CA. Barack Obama’s lying about what went down on the streets of Ferguson in order to ramp up racial hatreds because racial hatreds serve the Democratic Party. Americans in Benghazi and imprisoning an innocent filmmaker to cover your tracks. dedicate our book to those we most love or those to whom we are most indebted, Alinsky dedicated his book to Lucifer. of the Democratic Party they serve. It is nothing but the incessant use of fake news (read: propaganda) that keeps the Left alive. has been fighting without opposition for the past 50 years. Today I spoke to a friend who is Danish. He grew up in socialist Denmark. He served in their arm forces as part of a peace keeping force on the island of Cyprus. I asked him how his mother was doing. He said she is having a problems getting medical treatment. I asked him what was her problem? He told me that she has COPD. She can barely breathe. He insisted she go to doctors for treatment. What he said next shocked me. The doctors told her to come back in February, 2020. She must wait for two years before they will even look at her COPD. In the meantime she suffers. This is socialist medicine run by the government. He went on to say that people who think medical programs like Medicare for All are delusional. In his experience the idea of socialized medicine is inefficient, wasteful and dangerous. The elderly particularly suffer. Yet moronic politicians like Bernie Sanders and Alexandria Ocasio-Cortez advocate it. He stated they are in love with the idealism but are ignorant of the consequences. As politicians they would receive medical benefits the average American would NOT receive under socialized medicine. Unlike previous Presidents, President Trump has demonstrated that he will not be the Neville Chamberlain of the 21st century. Hitler did a lot of saber rattling in the 1930s. He renounced the Treaty of Versailles and started the rearming of Germany. Britain and France, especially the latter, could have reacted when Hitler invaded the Rhineland in 1936. The French who shared a border with the Rhineland and had a large army did nothing. Historians today know that if the French did act to stop this aggression Hitler would have pulled his forces back. The German Army was not prepared to fight a war. Hitler realized that Britain and France faced opposition in their homeland because people did not want to see another blood bath similar to World War I. So he made more territorial demands. His next aggressive move was to claim he would go to war to seize the Sudetenland which was the western frontier of the new nation of Czechoslovakia. 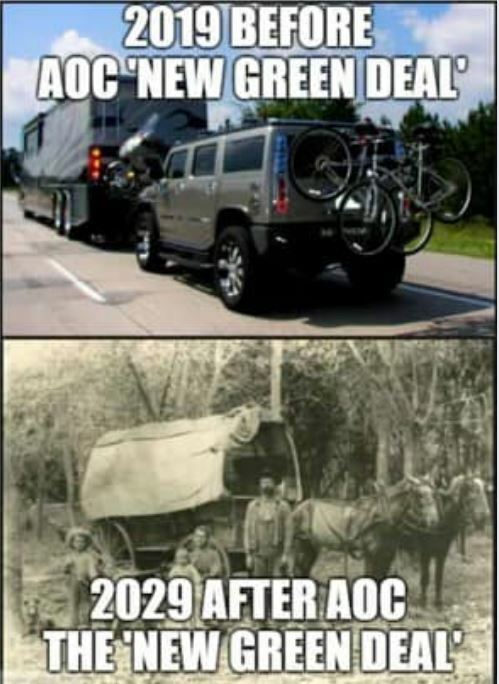 The latter had a well equipped army. The Government of Czechoslovakia wanted the British and French to back them up. Acting as a peace maker was Mussolini the fascist dictator of Italy. He arranged the Munich Conference. Hitler went to the conference with demands. The government of Czechoslovakia was not invited to the conference. Nor was the Soviet Union which viewed Hitler as a bitter enemy. Realizing they were unwilling and unable to fight Germany’s newly rearmed forces, Britain and France caved in to Hitler’s demands and the Sudetenland was surrendered to Germany. The Czechoslovakian government was stabbed in the back. Appeasement yielded more Nazi aggression. Neville Chamberlain, the Prime Minister of England, flew back to his island nation. When he exited his airplane, he announced “Peace in our time!” No! Within a year, Hitler made more demands on Poland. This time the British and French governments realized there was no limiting Hitler. World War II started soon afterwards. Flash forward! President Trump’s sanctions against North Korea are hurting that nation. Kim continues to pursue being a nuclear power. He has stopped firing missiles. Sanctions are President Trump’s weapon of choice. Gordon Chang, a China expert, reported that Trump’s unwillingness to drop sanctions and appease Kim Jong Un is making the Chinese aware that President Trump is a man of his word. He stated “I think this is a moment of reassessment for China.” China is an important bystander because of the trade negotiations. The Chinese economy is suffering and President Xi’s popularity is slipping. Chang said that President Trump’s tough negotiation is a “no-win” situation for Xi. Remember that President Trump postponed increasing tariffs on Chinese goods that were to begin on March 2. Those tariffs would negatively impact the Chinese economy. Xi cannot afford to have this happen. Xi now knows he must negotiate to satisfy President Trump’s conditions or face a major blow to his nation’s economy. Trump is not bluffing. 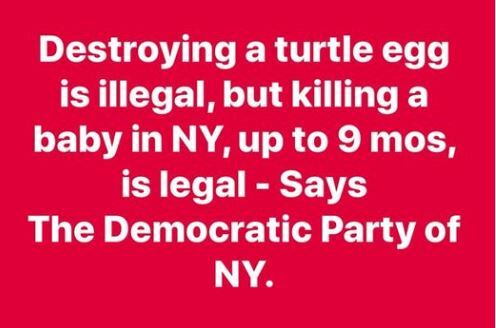 Catholic Democrats are murderers who are in denial. Many keep voting to Democrats because they always voted Democrat. If Satan was a Democrat, they would vote him into office. My view comes from talking to people who claim they are good Catholics who go to Mass ever day. Yet when confronted with the idea that they support abortion, they say, “oh no!” Yet they will admit they always vote Democrat. It is almost a religion to them. If asked what the issues are in an election, I’ve heard many express some vague ideas but no real grasp of what the issues are. Some proudly proclaim their ignorance of the issues as if it is a sacred badge. 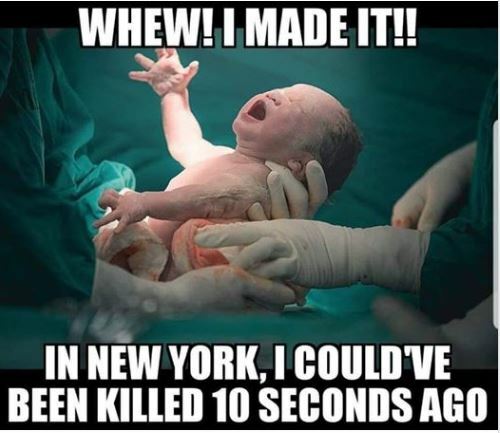 Cuomo, governor of New York, is proud of his signing an abortion bill that will kill potential millions of full term babies. He is a Catholic. No bishop or cardinal has taken any action against his anti-Catholic action. I assume they are playing politics which will lose them true Catholics who can’t stand their failure to rid Cuomo of his religious standing. Their lack of action just confirms their weak-knee leadership. They spout words which have no meaning. Archbiship Nauman of Kansas City has been berating his parishioners on the evils of voting Democrat because of their active support and funding of Planned Parenthood. His is a voice crying in the wind. 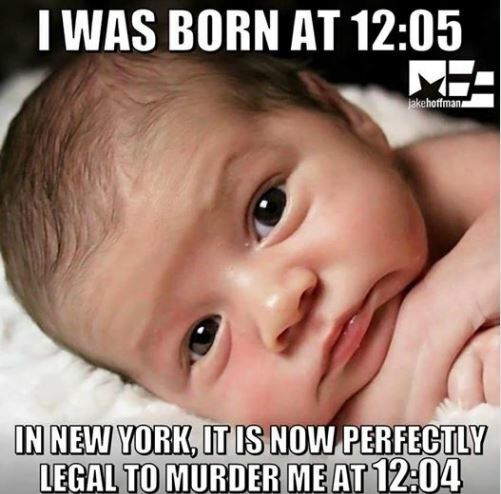 Abortion is brutal and savage. Babies have nervous systems so they can feel pain. They are literally tortured to death. 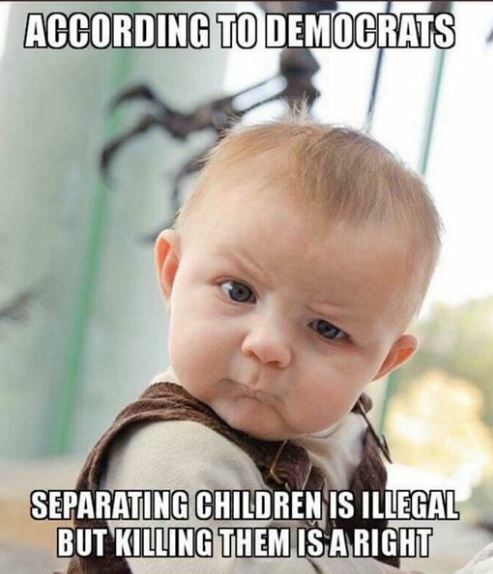 Liberal Democrats say spare the murderers but kill the babies.